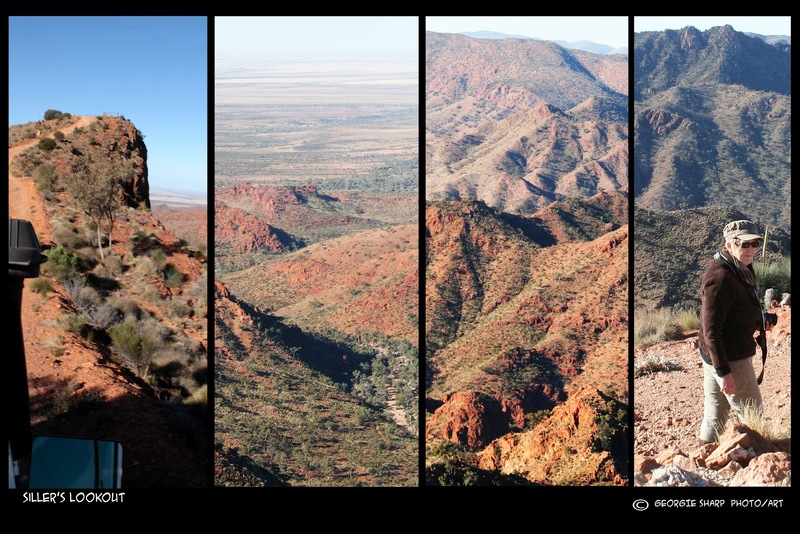 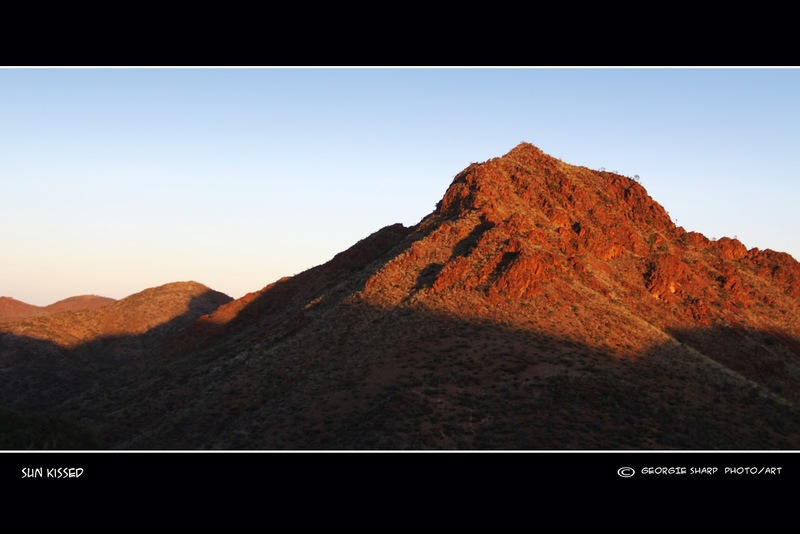 Arkaroola Layers, a photo by Georgie Sharp on Flickr. 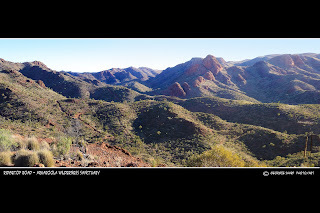 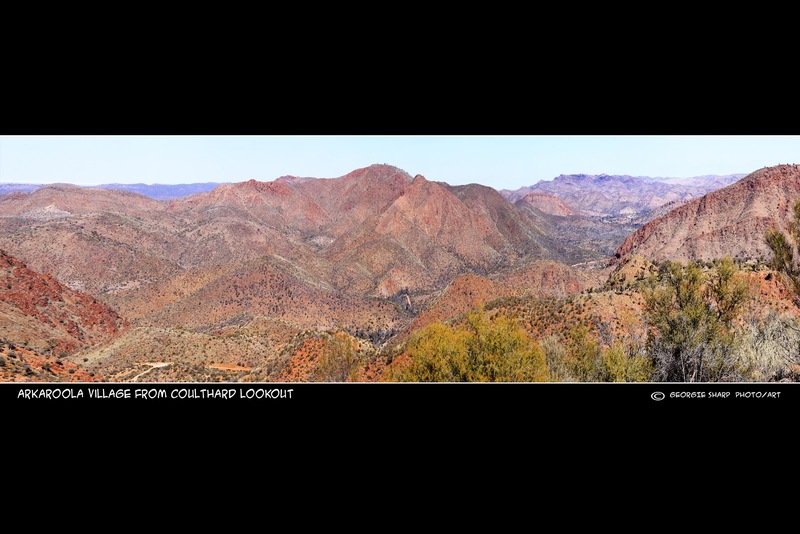 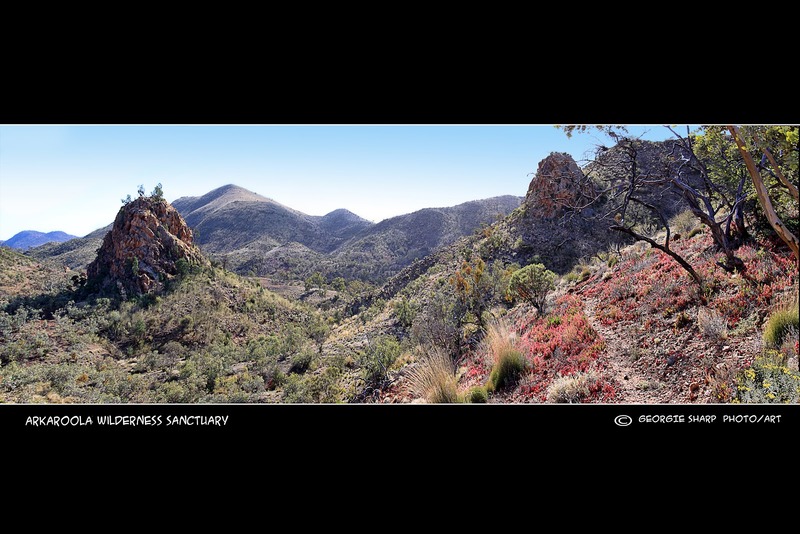 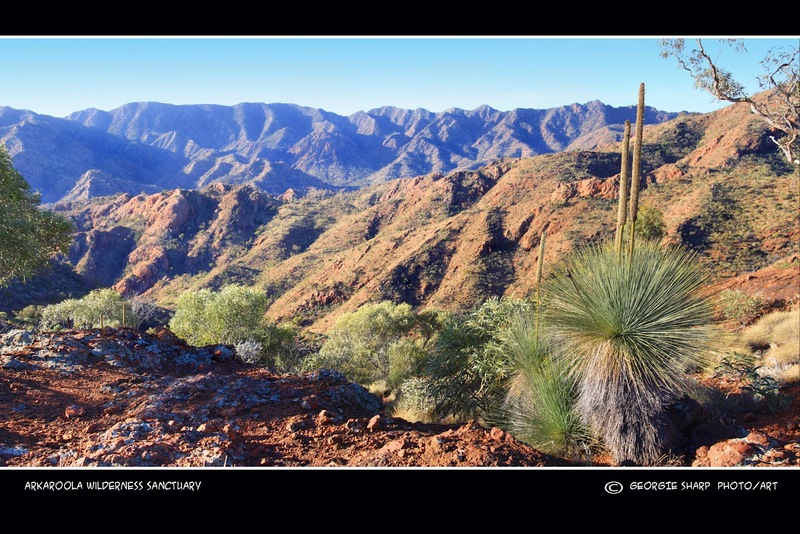 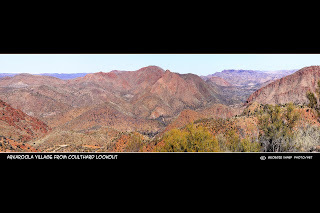 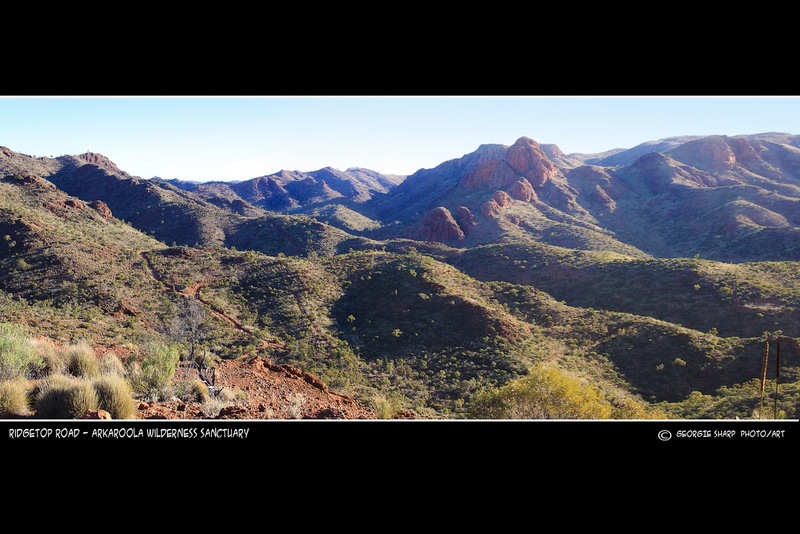 With the Face Up and Pastel exhibition completed and set up we decided to get away for a few days and headed up to Arkaroola. 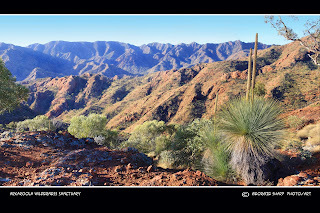 It was very cold but at least the weather remained clear for our trip across the ridge tops. 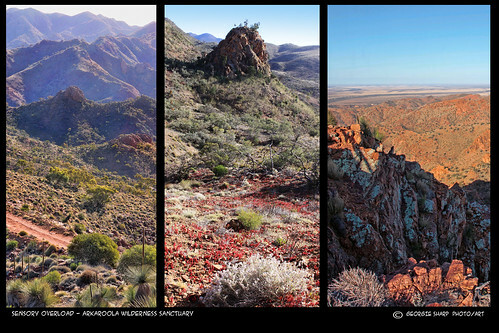 This place is amazing, rugged beauty with incredible colour. So many different rock formations sculptured over millions of years by the elements. The Ridge Top Tour is undertaken by sturdy 4 wheel drive vehicles with room for 8 in the back. 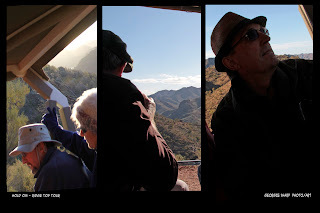 At time we seemed to be travelling almost vertically as we headed up to the top of the mountain range along narrow tracks etched into the side of the hills.